VPN are tools or software that provides you security over using internet. This software encrypts your data so that no one can use your data. The encryption hides all of your data for security purpose. Some VPN software is free and some are paid. As for free software there are many limitations and restriction because they are free of cost. 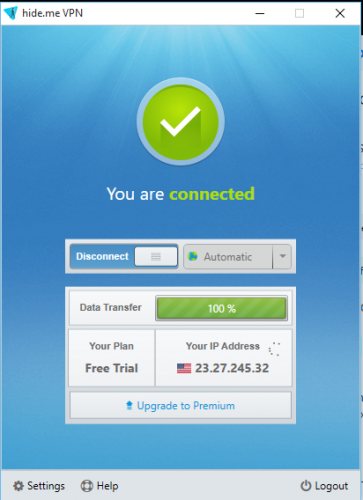 To go for free VPN, every user should think twice because there is much software which is not secured and reliable. Some time they can sell your data to third party and there may be chance of important data loss. So you should be sure about using free VPNs. Here are top 5 free VPNs for your data security and encryption. 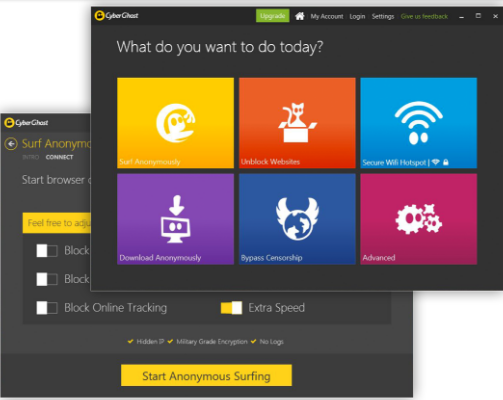 CyberGhost is very secure and most used VPN tool for hiding yourself. It has no limits for bandwidth. But it has some limitations on speed so that every user can enjoy fast and reliable speed of their internet connection. It makes you anonymous for every one so that you can surf the web pages easily. CyberGhost is providing access in 29 countries and they are expanding this network. Their customer service has limited hours and you can also send a mail to them if you are having any problem. They’ll reply you within 2 Days. VyprVPN is from Switzerland. It provides you security and protection. It encrypts your data, performance and speed. It keeps track of some of your activities. It provides 500 MB per month and provides you 2 concurrent connections. 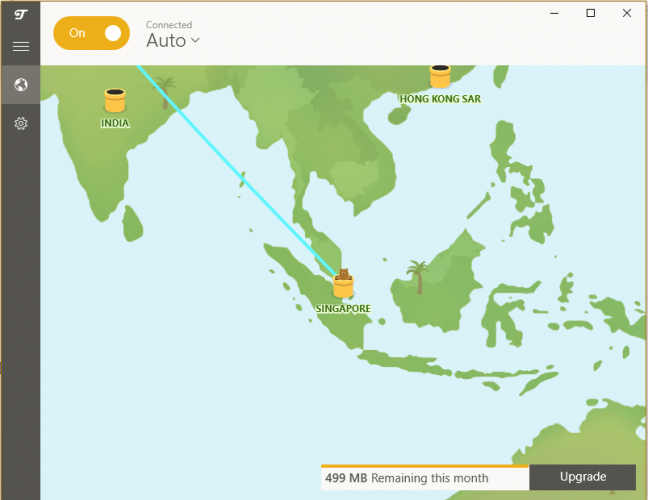 TunnelBear is very exciting and user friendly VPN. Its interface is not so complicated. It is very simple and easy to use. It provides limit on Bandwidth usage. Its customer service is 24/7 so you can contact to them any time and they’ll respond you in short time. TunnelBear provides compatibility with almost every Operating System. This VPN is mostly used because of its attractive interface. And it don’t track log of any of your activity. TunnelBear provides you complete security and protection. This is a VPN service provided by Malaysia. It has 28 servers of 22 countries. You can go with anyone of them to start surfing anonymously and hiding yourself from everybody. This provides complete encryption to all of your data. It provides 2 GB data limit for a month. Its customer service is 24/7 so you can contact to them any time and they’ll respond you in short time. 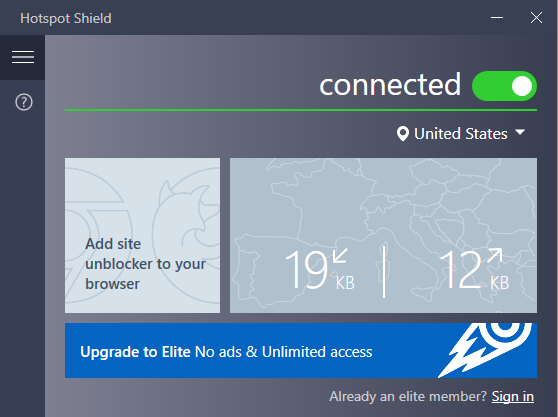 Hotspot Shield provides compatibility with almost every Operating System that the Windows, Mac, Linux or Ubuntu. 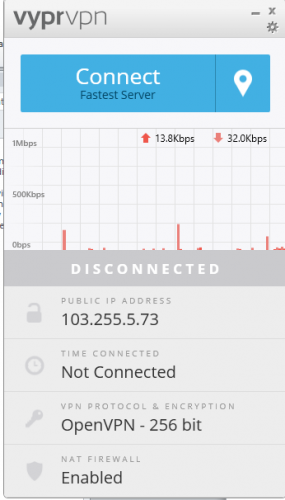 It is the fastest and affordable VPN tool.it provides anonymous browsing. So these all are best free VPN software. These all provides you encryption of data with secure and protected way. My recommendation is to use all the services as all of above listed VPN services are free to some extent. So it will be comfortable to use all these VPN services collectively for free. What is your favorite service for VPN?